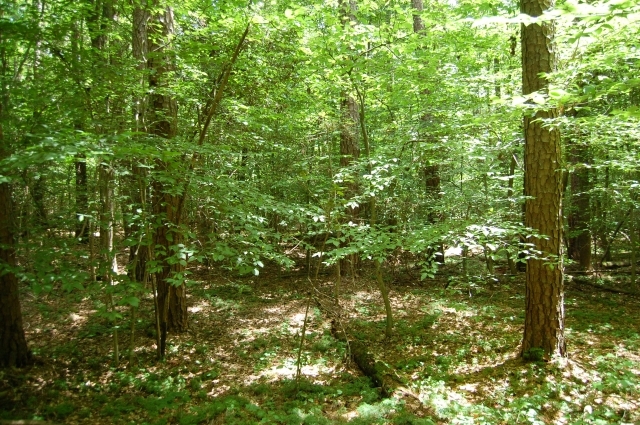 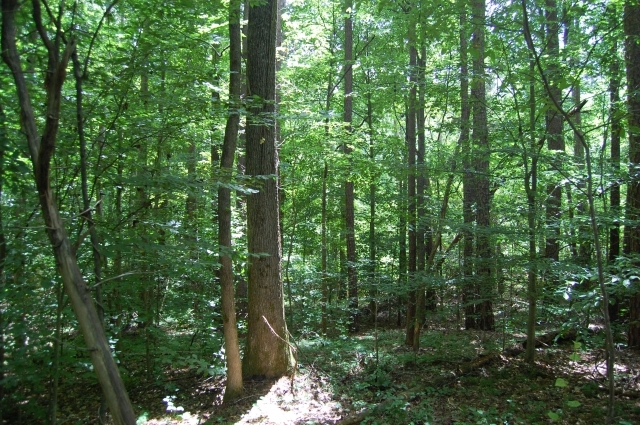 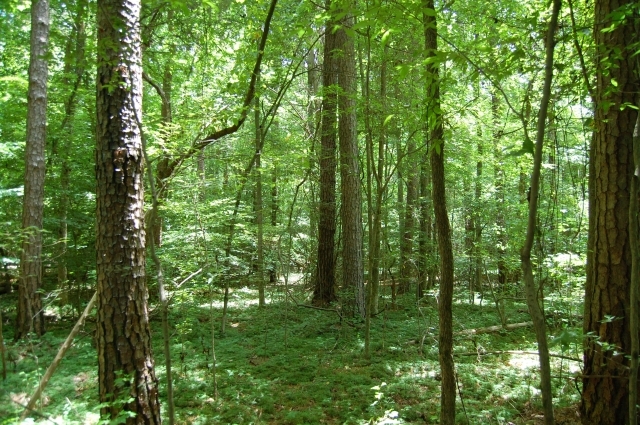 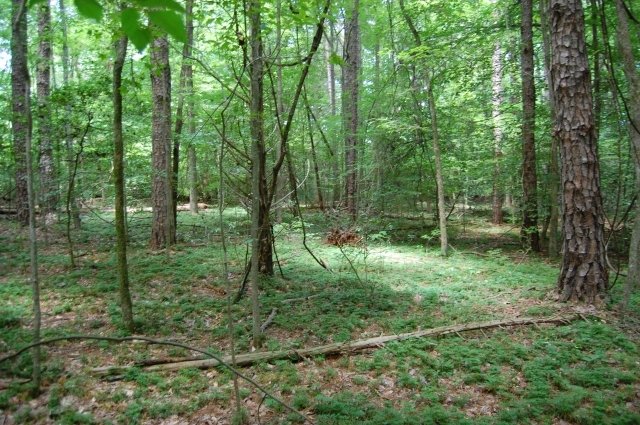 This wooded tract could either be used for a secluded estate homesite, or has potential for a residential development. 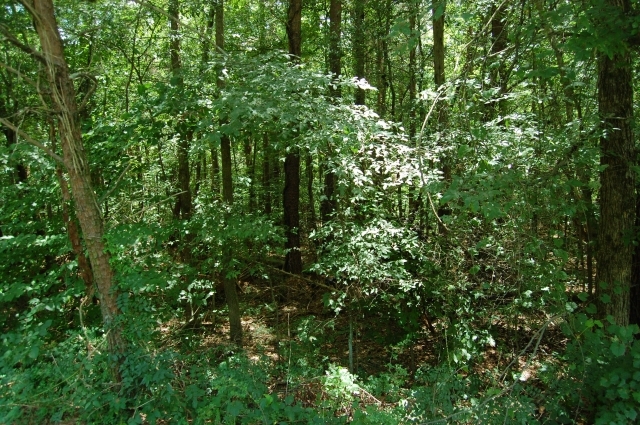 There is mature timber on the property. 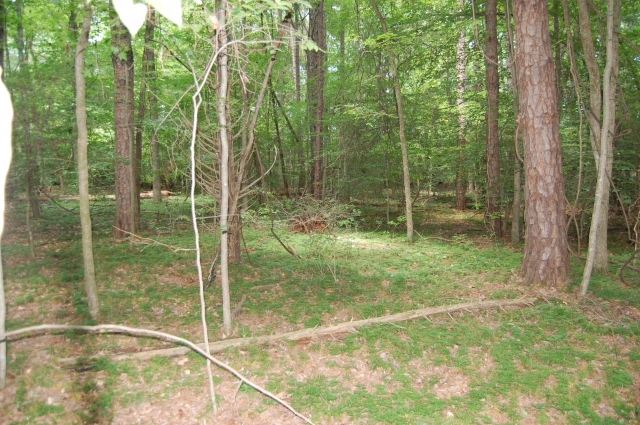 This property is convenient to both Asheboro and Randleman. 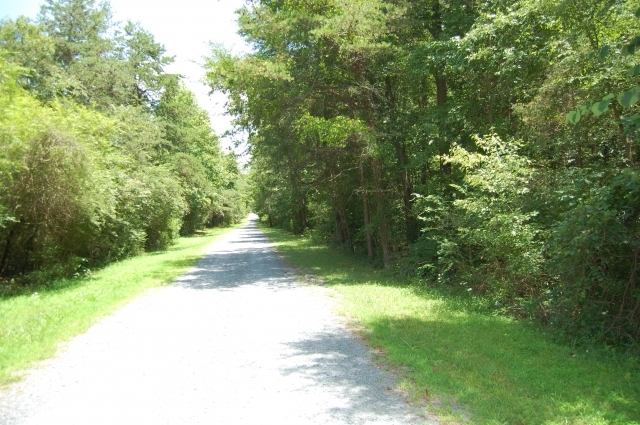 Call Stacey West at 910-585-5136 for more information.